Isn't fall the most glorious season? 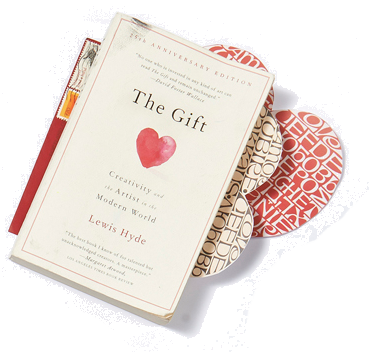 And hearts by Santa Fe designer Alexander Girard. I'm an avid collector of vintage stamps. Here, some of the best from my supplier, Stuart. If you ask, I will send you a letter.